That is the biggest question when it comes to investing - should you buy that stock or not? All you success (or failure) will come from those decisions you make and the results which follow. Indeed, the difference between a great investor and a poor investor really comes down to the choices they make. Step one is to determine where you heard about the particular stock in the first place. This could be the most effective means of dramatically and quickly improving your trading results. 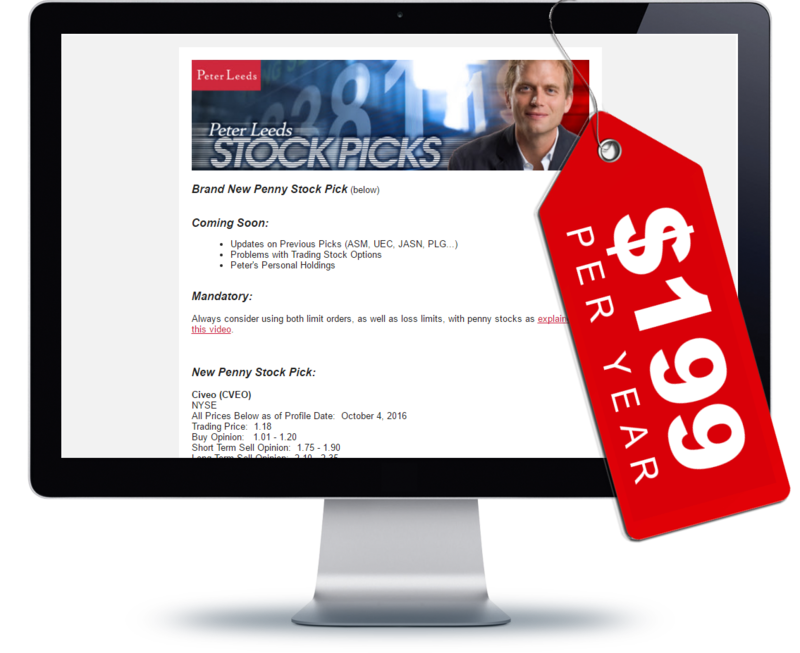 Specifically, did you get the stock tip for free? That is the number one way to lose money with your trading, mainly because the scam artists and con men love pumping their awful companies to their victims for free. This is most true with penny stocks and low-priced shares. Hey, if only 1% of people buy the garbage companies that they tout, that promoter will be driving around in a Ferrari. By trusting reliable and proven stock market sources, then augmenting that with your own effective analysis, you will be sitting pretty. By running every company through our Info Graphic checklist, you will be ahead of the game. And that slight improvement could mean the difference between ongoing trading losses and wild riches!